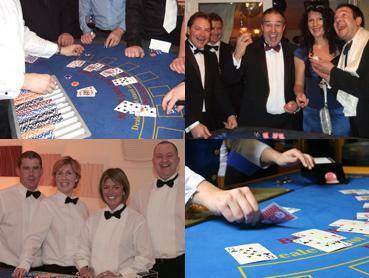 Welcome to The Bristol Fun Casino Company - We are a professional Fun Casino Company based in Bristol covering the whole of the Bristol area, North Somerset & Avon and the South West of England including Bath, Weston-super-Mare, Gloucester and Swindon. 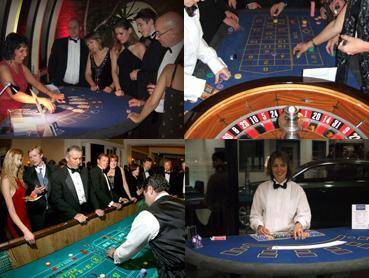 We offer Roulette, Blackjack, Casino Stud Poker, Chuck a Luck, Wheel of Fortune and Punto Banco (Baccarat), ideal for private and corporate events including weddings, birthdays, Christmas parties, product launches and charity fundraising events. 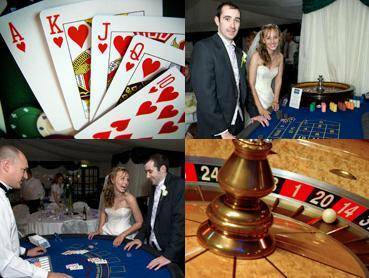 What better way to entertain your guests with a fun casino supplied by Bristol Fun Casino. It is perfect for involving everyone even your younger guests will be able to join in the fun, without risk, as no real money is used. Looking to add a touch of sophistication to your event? 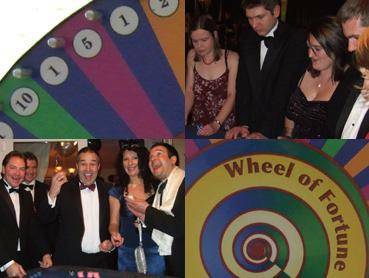 What better way to entertain your clients, employees and guests than with a Fun Casino supplied by The Bristol Fun Casino Company. It is perfect for involving everyone. A Fun Casino is an exciting concept to entertain your staff and clients at your event, your clients and guest are credited with fun money either in advance or prior to the tables opening. They then play the tables up to a maximum of three hours and prizes are awarded at the end of the evening. 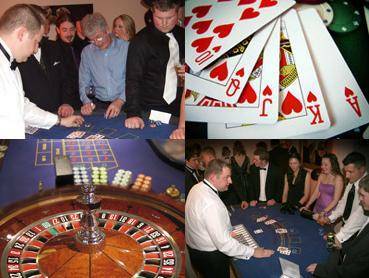 Perfect entertainment for a Christmas Party, conference evening entertainment or as a team building exercise. Before your event, we will supply you with fun money to hand out to your guests. Once the casino is open for business, the money can be exchanged for chips. Now the real fun begins, chance your arm at roulette or try to bust the bank on Black Jack, the choice is yours. To add a little excitement, we offer prizes for the top three who accumulate the most winnings. 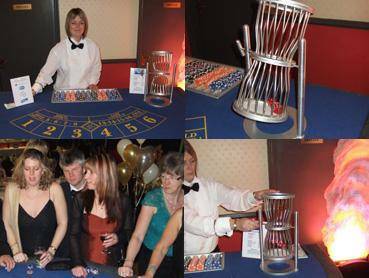 Bristol Fun Casino includes the prizes within the hire price, a bottle of Champagne being 1st prize.